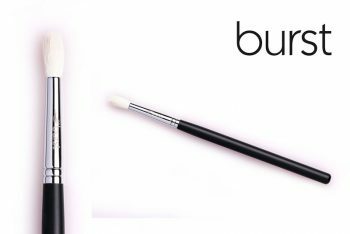 This brush may be used to blend away any hard edges in your application, and is perfect to create a winged application with ease. 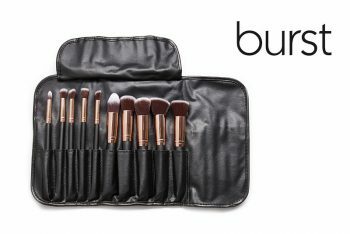 This brush is extremely versatile and a must have in every kit. This brush is 8mm in diameter and is made of black goat hair. It is cut round from all sides and has a sharp, tapered tip. 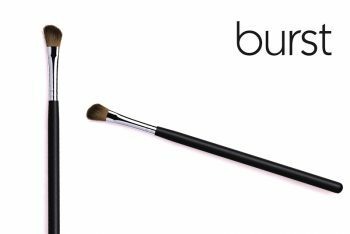 It also features much longer bristles than any of our other blending brushes – the bristles are 20mm long! This brush is exceptionally soft and works beautifully in the delicate eye area. Use this unique brush to apply and blend eyeshadow! 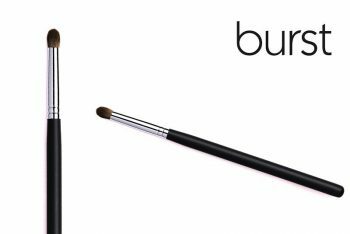 The sharp tip and longer bristles mean that this brush is the perfect shape and size to apply colour in the crease of the eyelid, blending the eyeshadow at the same time. 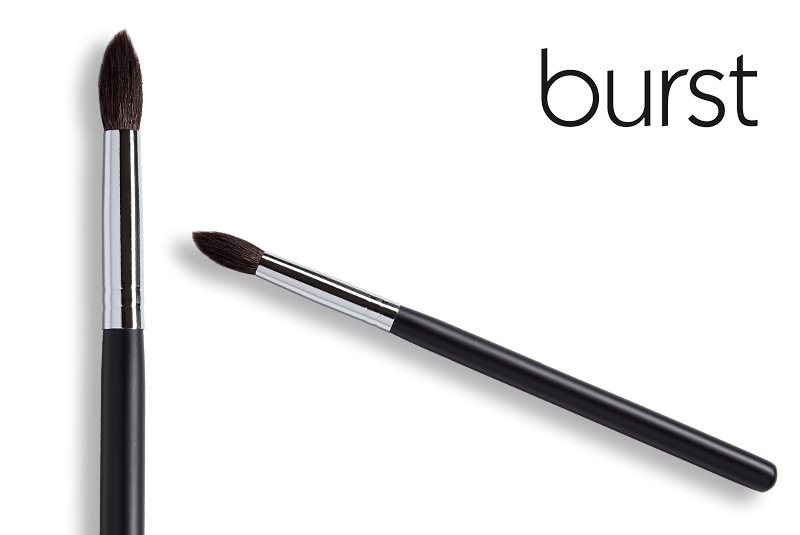 Or simply use the brush to blend away any hard edges in your makeup application. It is also ideal to create a winged eyeshadow look that would make any makeup artist proud! PRO TIP: Versatile brushes like this one are vital additions to your brush collection; they save you time and money!